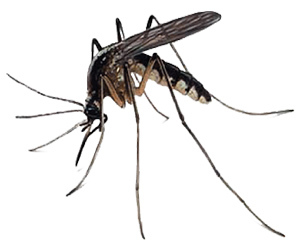 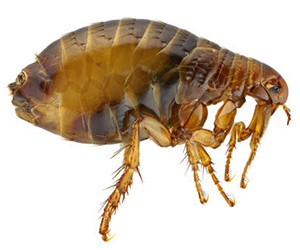 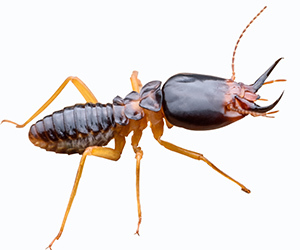 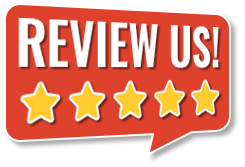 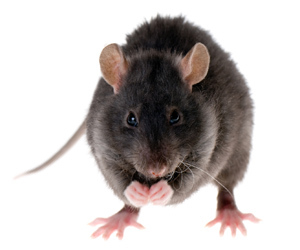 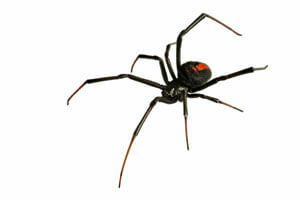 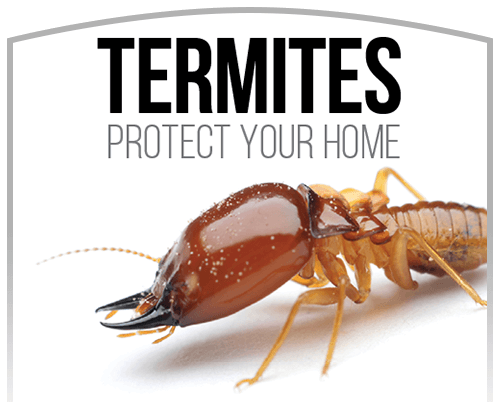 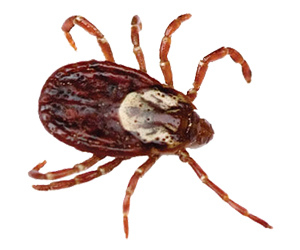 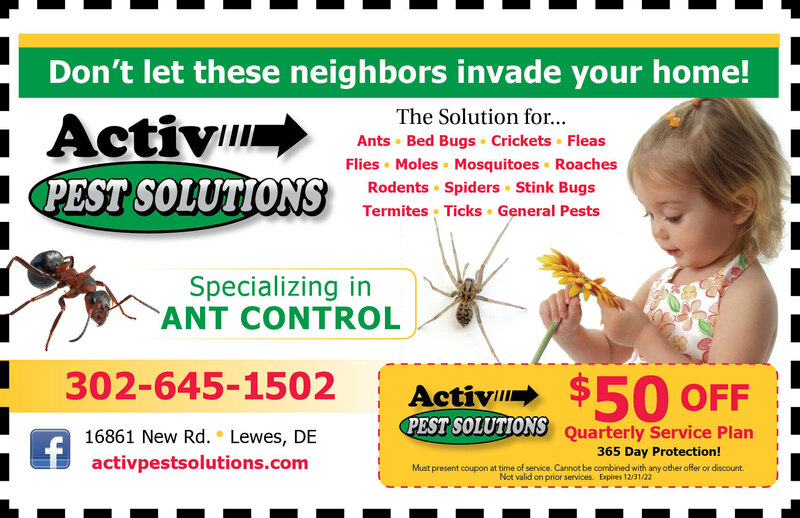 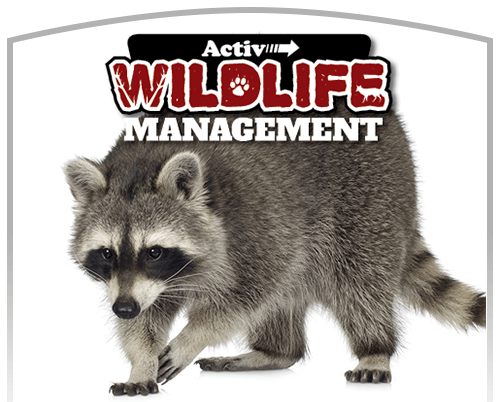 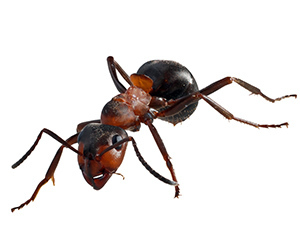 Activ Pest Solutions has been serving the Delmarva region since 2000. 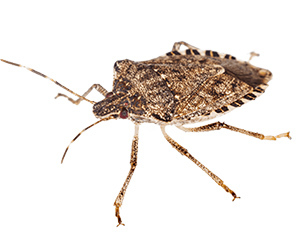 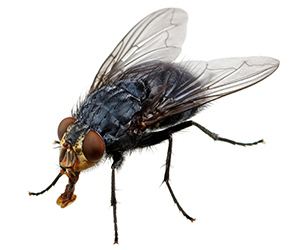 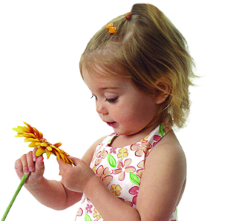 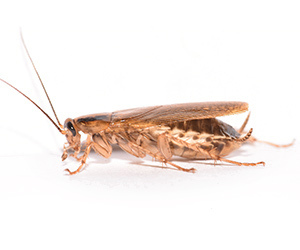 Our focus is protecting the health, safety, and quality of life for all our customers by maintaining pest free residential and commercial environments. 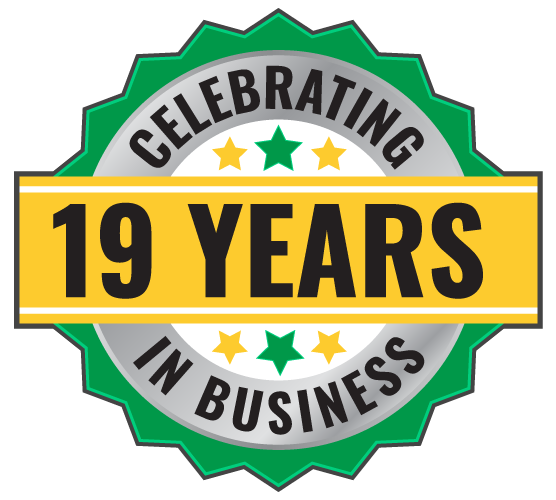 We are a family-owned and operated company that focuses on customer care service, exceptional communication, benchmarking an industry leading response time and providing environmentally sound solutions to our customer’s needs. 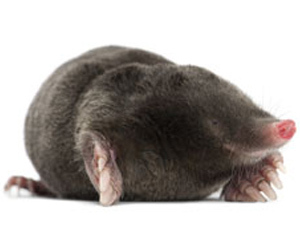 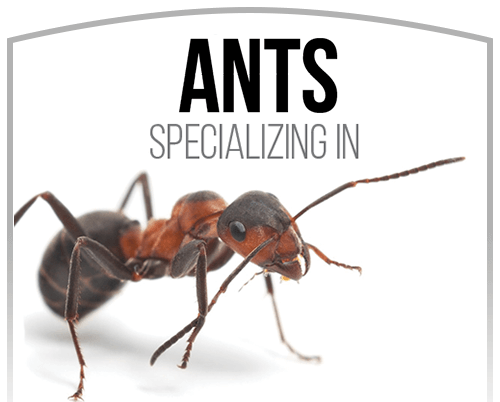 Our Pest Management Professional Technicians are full-time state certified, highly trained professionals dedicated to customer satisfaction and building lasting relationships through exceptional service.